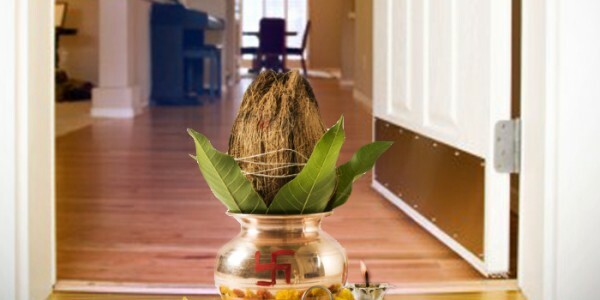 Puja Yagya provides customized Grih Pravesh Vedic Yagna services as per your convenience and we can conduct Yagna at your preferred places by following all the Vedic accuracy. Puja Yagya owns its own Yagna-Shalas (Yagna Place) and Hawan Kund (Sacrificial Fire) that have sacred blessings of respective gods & goddess where we conduct Grih Pravesh Vedic Yagna for healing of your home. We also provide live streaming of Grih Pravesh Vedic Yagna via Skype for the Yagnas conducted at Puja Yagya as we ensure complete transparency during Yagna conduction.